The National Diploma: Structural Steelwork Detailing qualification will provide learners with the standards required to satisfy the challenges of participating effectively in the steel construction industry. For those who have been in the workplace for a long time, this qualification can be used in the recognition of prior learning process to assess and recognise workplace skills acquired. This qualification has been developed to assist with standardisation across the steel construction industry. This will allow a person to register as a structural steel detail draughtsman and lay a foundation for future career advancement to supervisory and management qualifications within the sector. This qualification will consist of 9 theory modules with practical and project-based assessments to provide practical application of theoretical knowledge. 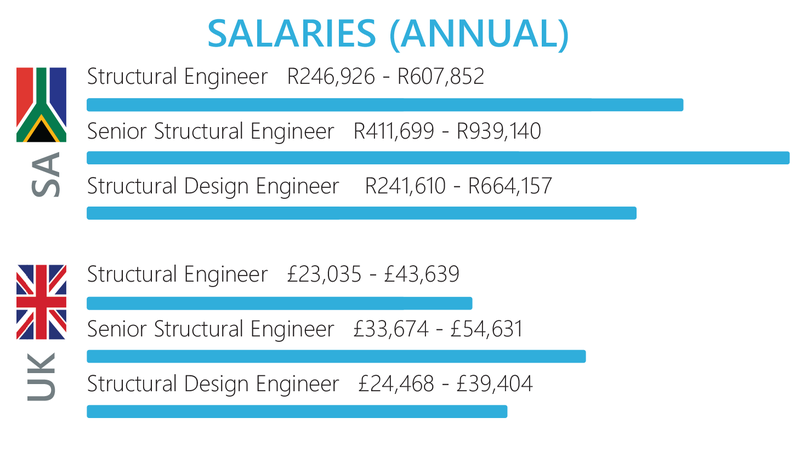 The qualification will also integrate up to five internationally recognized CAD software courses, accepted by industry at the value of thousands of Rands, a critical consideration for any employer when considering new draughtsman. We utilise industry leading CAD/CAM/CAE software including Autodesk and Prokon ensuring that you are educated not only in theory but also the industry used CAD software. Get exposure to guest lecturers from relevant external companies and organizations both on campus and online. Get job ready with our Workplace Preparation module where you will learn how to compile your own personal work portfolio, enhance your CV, handle yourselves in a design job interview, how to be resourceful in job hunting and managing your online reputation. 24 months, 257 credits (8 Sessions/Week, 2:00 Hrs Each) *Sessions will be grouped together to lower cost of traveling, however, in some cases classes may not follow this convention and schedules are subject to change. Orientation kit including: Student Card, Welcome Letter, Getting Started Guide. *Please note that Autodesk Licenses provided are for Windows OS only and does not extend to Mac. qualifications, both locally and internationally recognised by industry for maximum employability. Watch this video to understand a day in the life of a structural steel detailer. Module 3: Organise and manage one's self and one's activities in the production of structural steelwork detail drawings to ensure the accurate measurement and placement of individual assemblies on drawing layouts in accordance with drawing office practice and specifications. Module 4: Communicate effectively between structural steel drawing office personnel, workshop and site personnel as well as associated engineering personnel when preparing and issuing detail drawings. Module 5: Communicate with clientele when compiling estimates and quotations for structural steelwork projects based on the standard system of measurement of building work for the steel construction industry thereby ensuring that accurate estimates are compiled and quotations produced from standard contract documentation are in accordance with best practice standards. Module 6: Identify and solve problems when preparing details of structural steelwork connections and load bearing elements to ensure accurate calculations and workshop drawings are produced in accordance with engineer's requirements and contract specifications. Module 7: Use science and technology associated with connection design and Draughting practice to produce detail drawings of structural steelwork assemblies and arrangement drawings. Module 8: Use advanced 3D computer modelling science and technology to produce detail drawings and related data for the fabrication of commercial and industrial structural steel buildings. Module 9: Integrate the processes and sequences associated with the preparation and production of structural steelwork detail drawings with the fabricating workshop and site planning functions and evaluate the combined impact of these processes on the time and cost of producing quality products within contract specifications and programme. Module 10: Demonstrate an understanding of the world as a set of related systems by contributing to the implementation of enhanced quality control processes from the preparation of detail drawings to the fabrication stage and through to the on-site erection of structural steelwork assemblies including handover of completed steel structures. Introduction to Virtual and Augmented Reality: This topic will cover the basics of Virtual Reality, the concepts and ready to use VR environments. Learners will use their Goggles VR Headset and experience various VR environments both static and interactive. Introduction to the 3D Environment using Virtual Reality: A topic to introduce students to the concept of 3D using virtual reality. By using VR, learners will conceptualize the 3D environment much quicker. Modelling for Virtual Reality: Guidelines and tips for ensuring correct modelling techniques are followed to ensure the best experience. 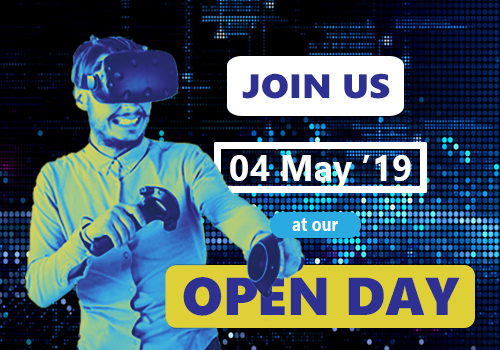 Preparing your 3D Data for Virtualization and Immersion: This topic will cover how to prepare your data for the virtual reality environment. It will explore the conversion of your data through various channel, using applicable software so that it is VR ready. Design Validation through Virtual Reality: Use VR for design validation. Presenting your data in Virtual Reality: Using VR platforms, learn how to present and use your data in various VR scenarios, from basic stereo images to full immersive experiences.